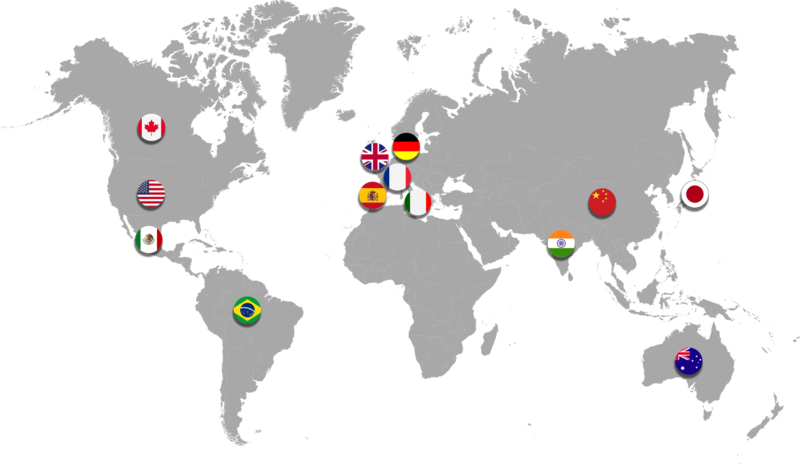 Enter Your email address and we’ll get in touch with you for a quick demo! 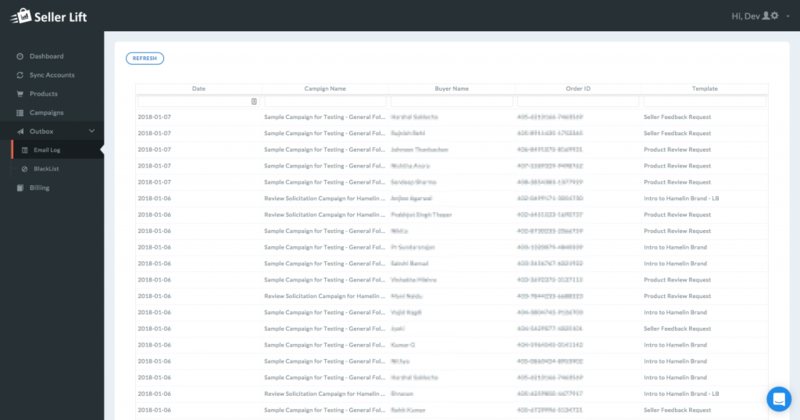 Reach out to your customers at the best time with scheduled delivery windows for each mail in the sequence. 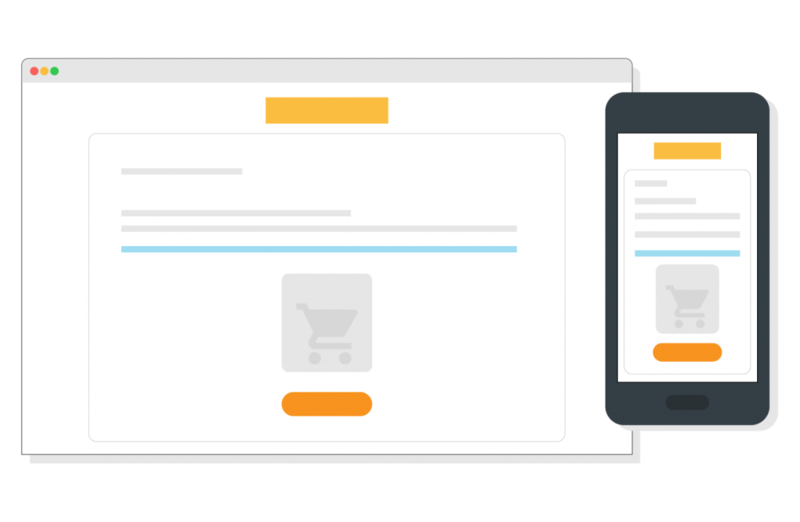 Create Beautiful, Responsive Rich HTML mails with our editor so they look good no matter which device the customer views your mails in. Pre-Made Mail Templates: Start communicating with your customers instantly with readymade templates, categorised by intent. 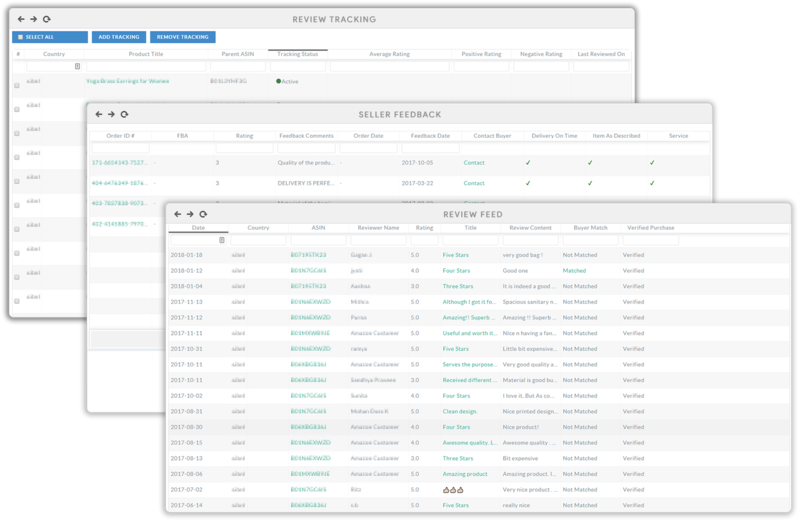 Filter & Sort your customers by product ordered, delivery status, repeat buyer etc. Start getting better Reviews & Feedback. Setup your Automated Feedback Requests within 5 minutes. 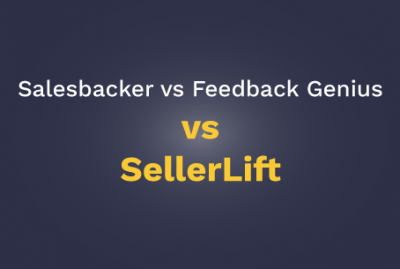 Salesbacker and Feedback Genius are two familiar names when it comes to Amazon Feedback Tools. 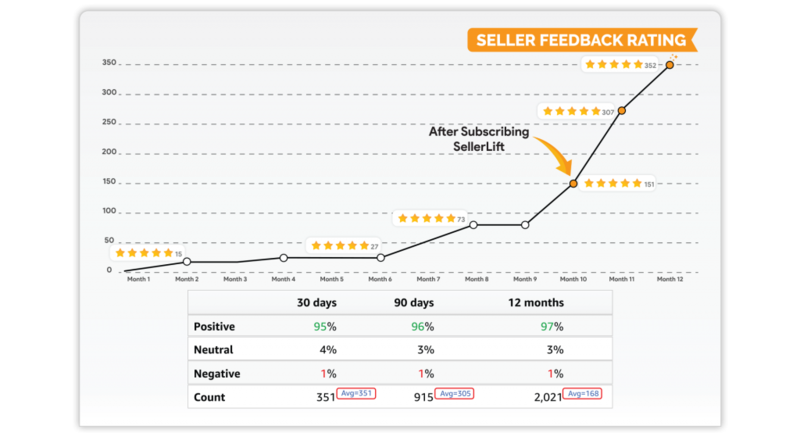 We at SellerLift on the other hand have only been around for just a few months. 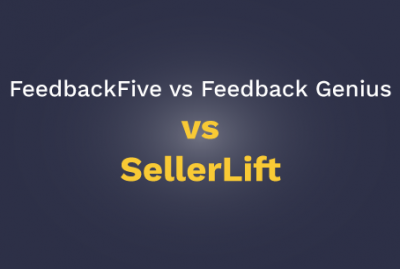 FeedbackFive and Feedback Genius are two of the more recognized names when it comes to Amazon Feedback Tools. 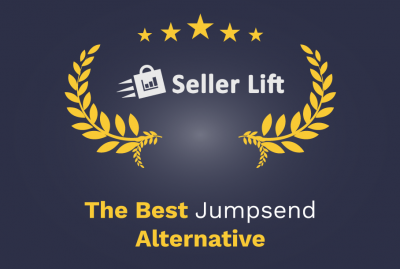 And we at SellerLift have only been around for just a few months.